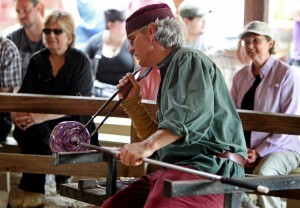 Hand blown glass works made in front of your eyes. 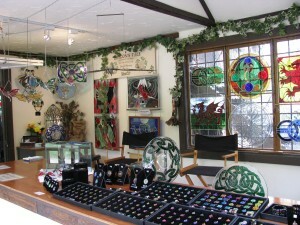 Stunning glass works of art and jewelry that will be a conversation piece for years to come. 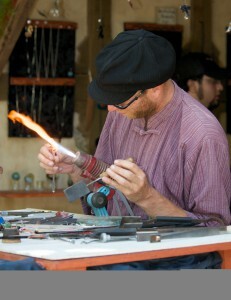 glass sculpting demonstrations continuously throughout the day. 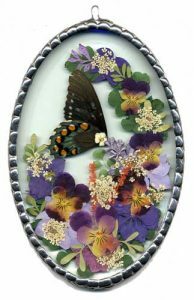 A Variety of Beautiful Flowers in Pressed Glass. Guest Artisan for Weeks 5 & 6. 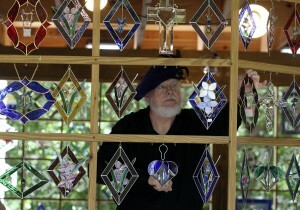 Beautiful hand done stained glass windows in a wide array of designs. 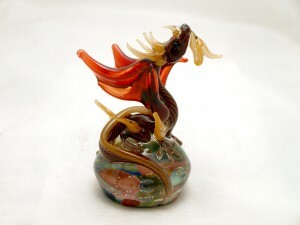 Stunning figurines and other assorted items made from hand sculpted glass, some right before your eyes.